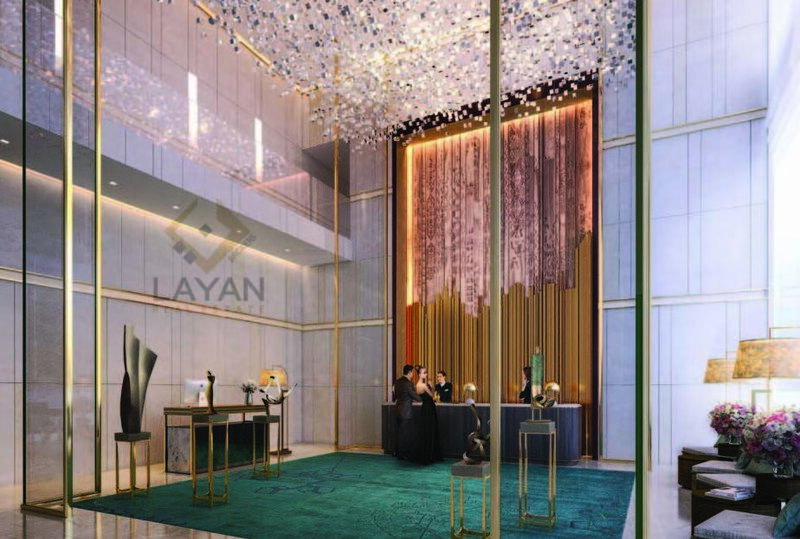 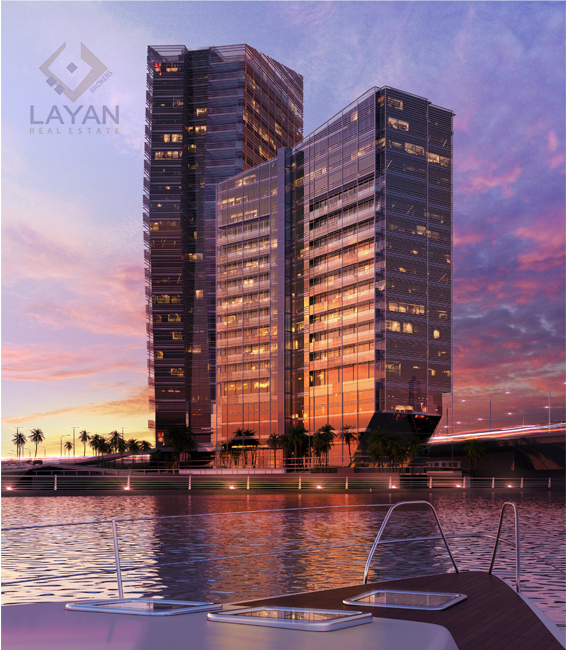 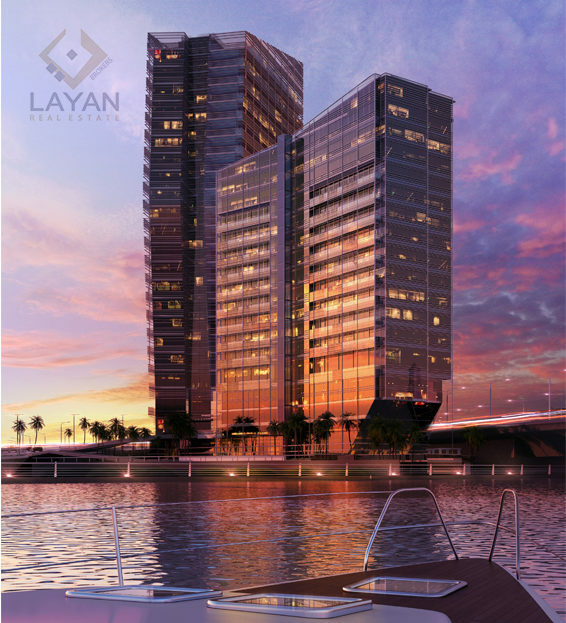 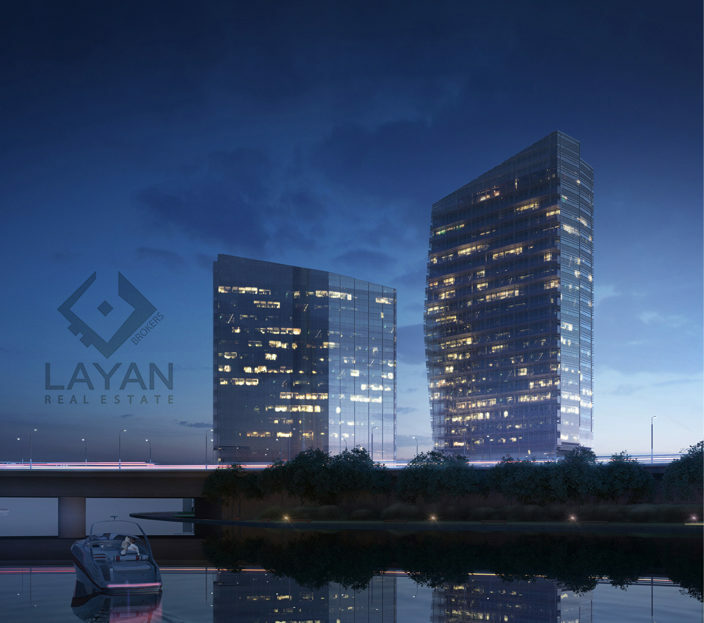 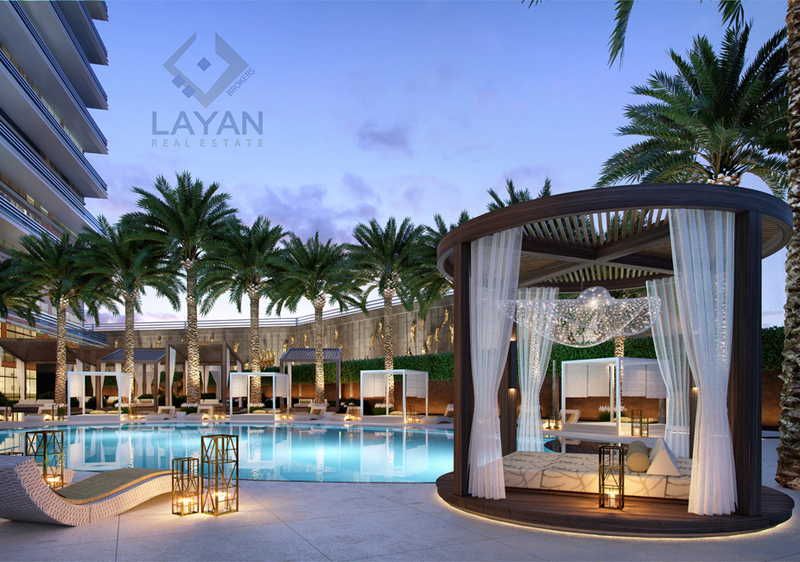 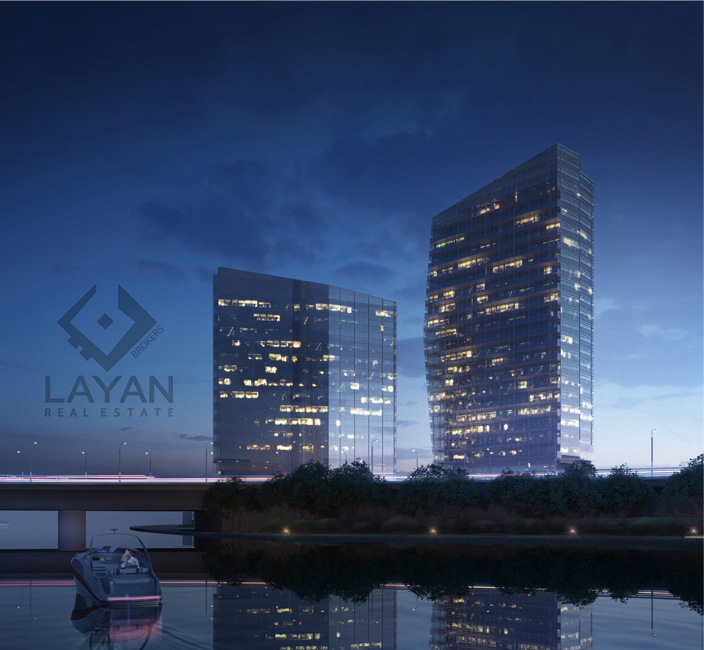 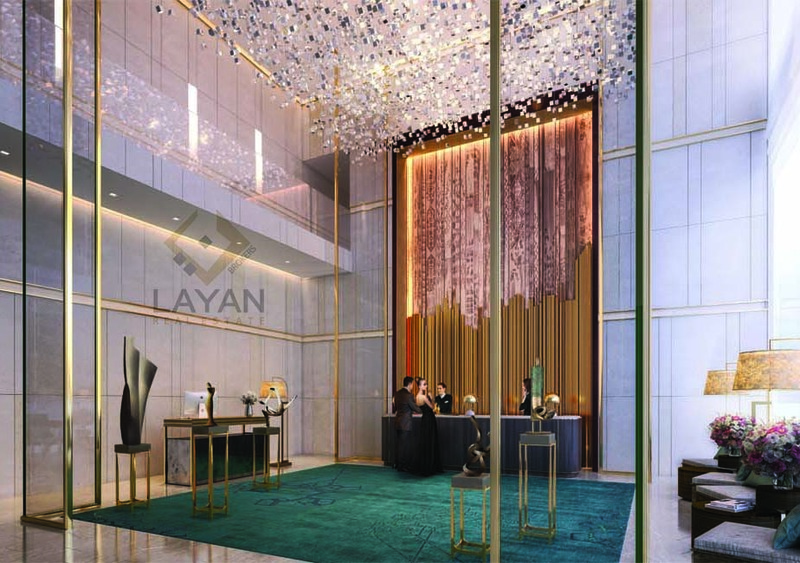 Layan Real Estate introduces Langham Place situated in Downtown Dubai,a mixed-use comprising a hotel and serviced apartments,operated and serviced by a luxury hospitality group with an international presence. 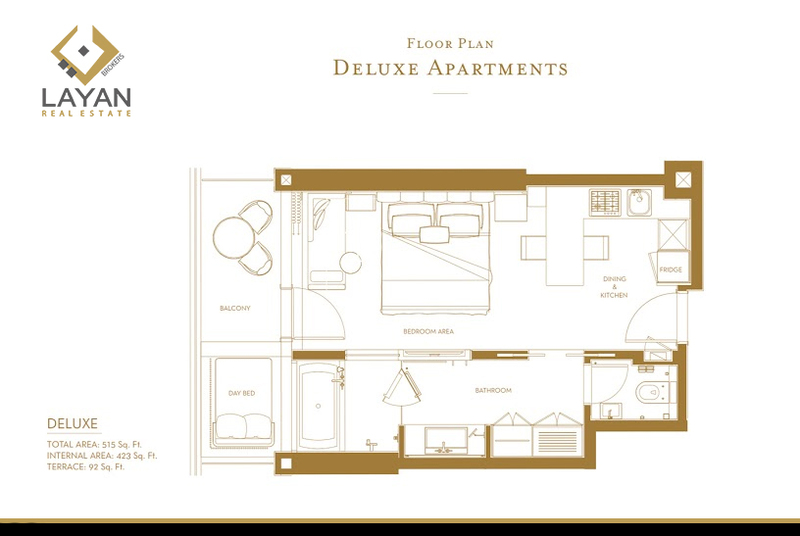 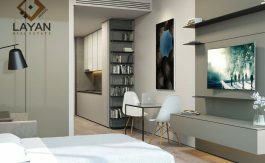 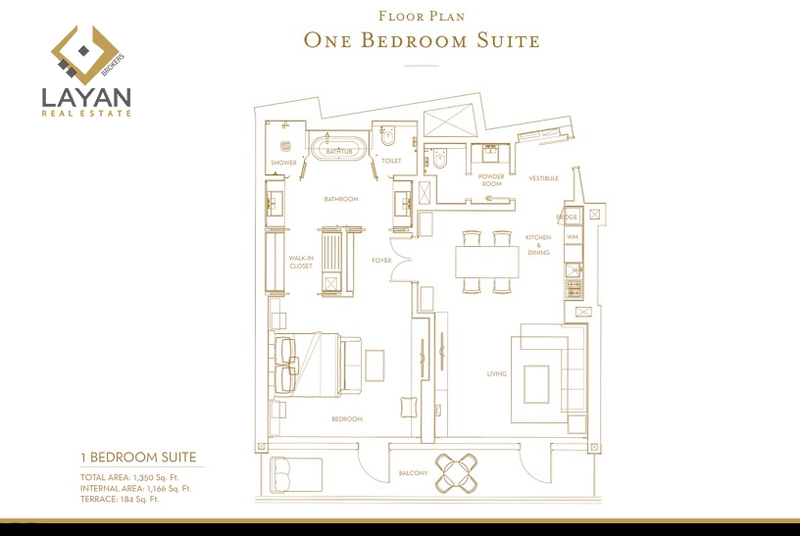 Langham Place comes in studios, one and two bedroom suites fitted out with the highest standard of modern architectural design. Residents will enjoy a panoramic view of Dubai Water Canal, and will have an easy access to Downtown Dubai, Mohammad Bin Rashid City, World Trade Center and Dubai International Financial Center. 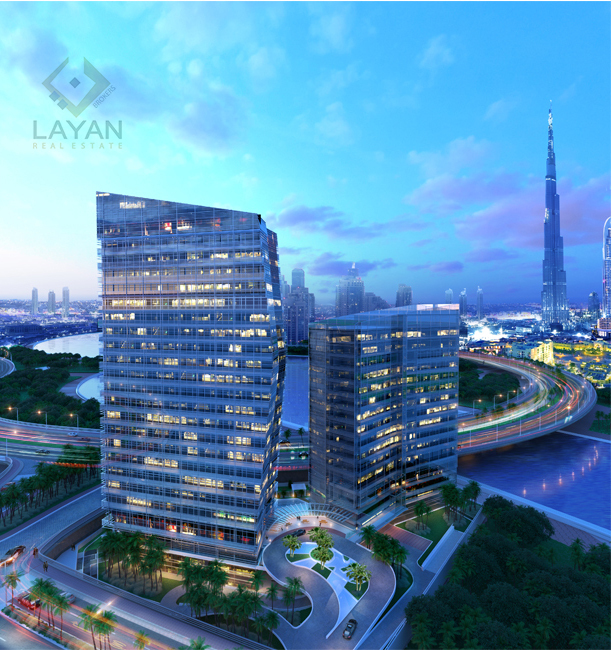 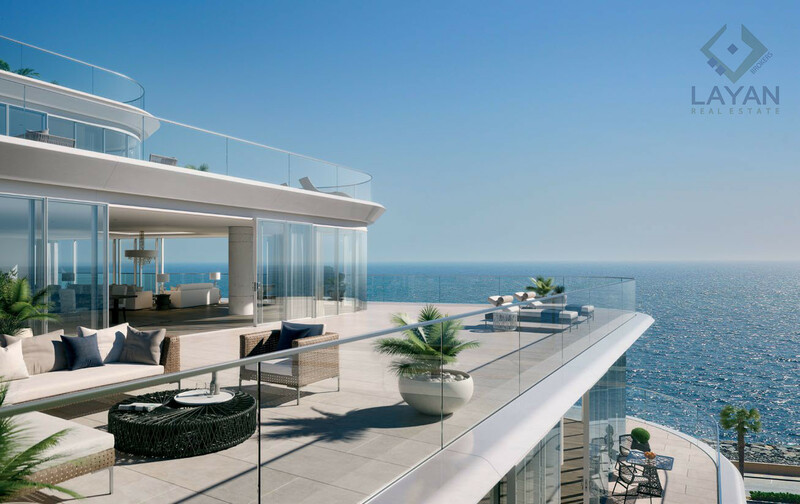 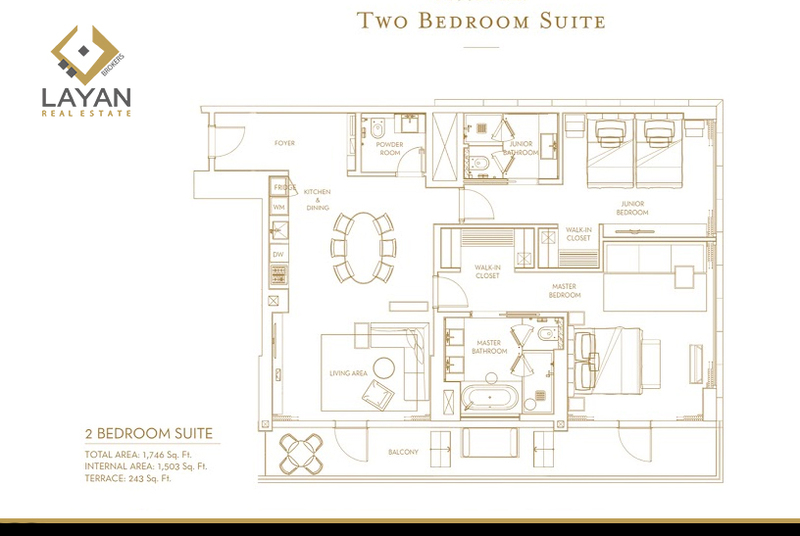 The development will offer a unique and fully serviced lifestyle for permanent occupants and guests alike. 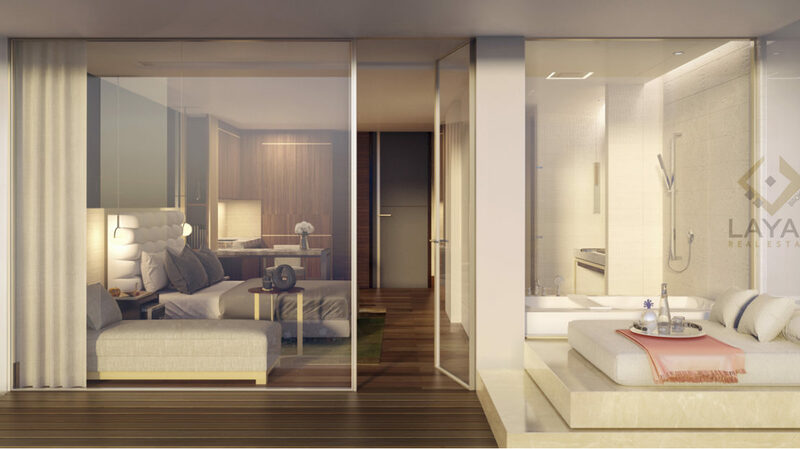 A key focus is the arrival experience for residents and visitors. It will include a range of facilities, licensed food and beverage outlets, a spa and entertainment venues to rival its competitors. 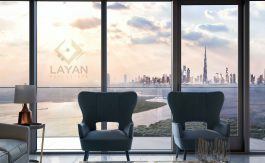 • A subsidiary company to Layan Group Holding which includes different other subsidiaries to covers every aspect in the Real Estate Sector including: Property Development, Property Management, Property Investment, Holiday Homes, Property Maintenance, Business Consultancy and many others. 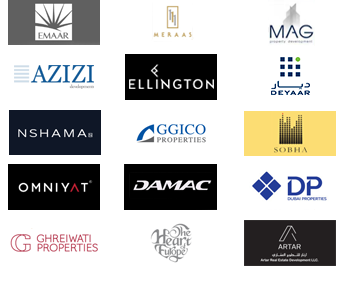 • Over Ten Years’ experience in Dubai Real Estate Market and Forty worldwide. 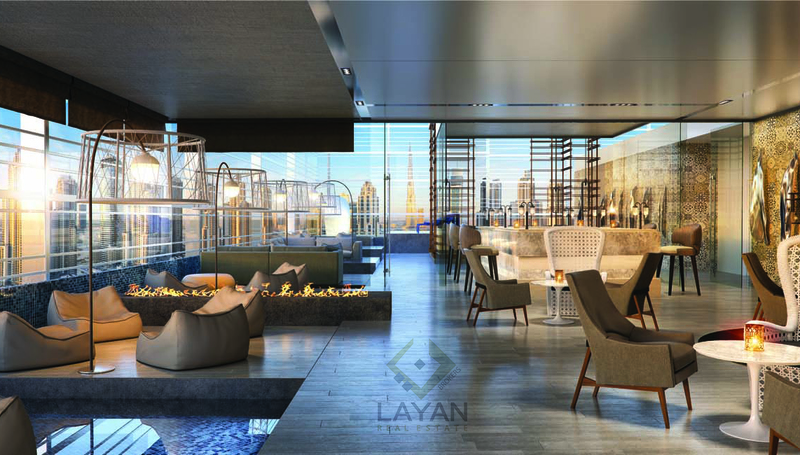 • Customer Service Oriented Institution that implants the customer satisfaction as a goal in every employee’s mind and soul. 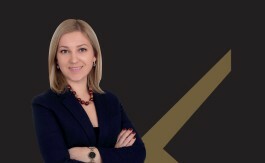 • Strong marketing strategies which reflect with maximum exposure to achieve maximum results.